This highly practical surgical guide presents detailed descriptions of the most established and important surgical techniques for the full range of ENT conditions. The expert authors describe the key stages of each procedure in a step-by-step format supplemented by clearly labeled illustrations. 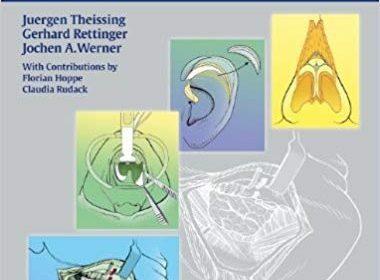 Every consistently organized chapter begins with an overview of the basic anatomic, functional, and clinical principles followed by vital information on indications, contraindications, surgical instruments, anesthesia, and postoperative care. ENT-Head and Neck Surgery: Essential Procedures is an indispensable companion for all fellows and residents in otolaryngology during training and in daily practice.